In 1987, when Barbara Kruger reinvented René Descartes’ meditation on cognitive existence as "I shop, therefore I am", she echoed the values and impulses of a product-hungry generation of consumers. After all, what we buy is as much an anthropological indicator as a literary character’s costume, and what we buy the most of can be an insightful signal of contemporary pop culture. Think of what the recent spike in athleisure sales tells us about society’s obsession with health and diet, or consider what those Céline-esque Birkenstocks and leather slip-ons say about our recession-era inclination towards subtle luxury. In the material world that material girls are living in, our purchases are symptomatic of modern-day taste, desire and beauty. 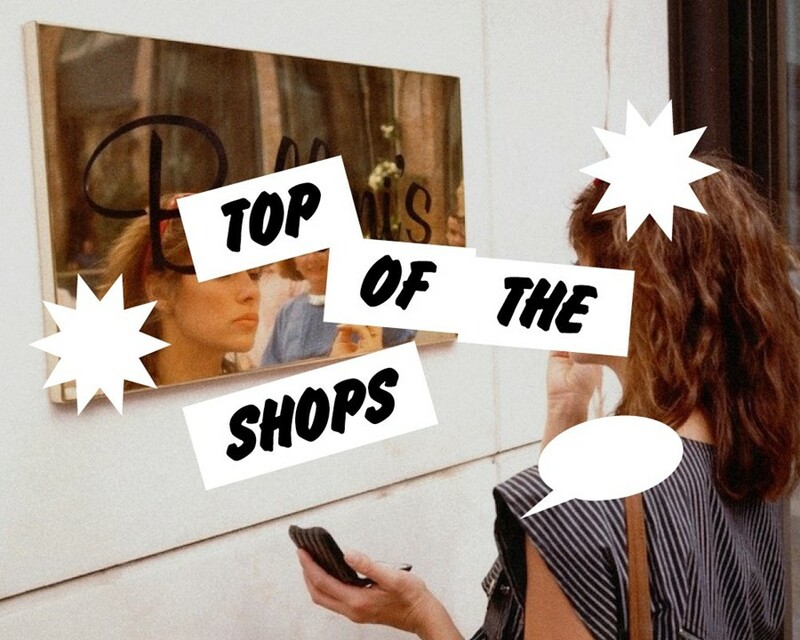 We asked ten of the world’s most fabulous boutiques, department stores, and e-tailers to share the unexpectedly best-selling products that capture the zeitgeist, and the result is our very own Top of the Shops. Surely we all need a black handbag – and, ideally, one that will last forever. That’s presumably the thinking process of the countless women that race to Barneys to own a piece of Delvaux, the discreet-chic Belgian equivalent of Hermès. As legend has it, Brussels played host to the World Expo in 1958 and the wave of modernist architecture electrified the city’s creative output. Delvaux collaborated with architect Paul Goethals on the clean lines and trapeze shape of their Brillant bag, which take over eight hours to assemble: it comprises 64 separate pieces of leather. 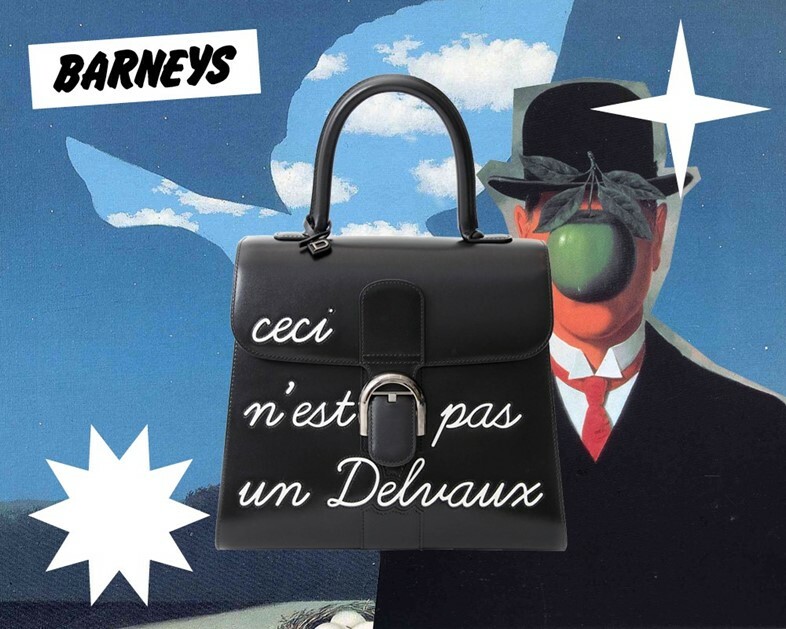 In 2014, the brand drew on René Magritte’s 1928 The Treachery of Images for a witty play on ‘ceci n’est pas un pipe’, which Jennifer Sunwoo, executive vice president of Barneys, says sells out "almost immediately." How often do you find the perfect black bag with a side order of humour? Brits used to be renowned for their stiff upper lip but, these days, even the best of us are starting to leave our cynicism at the door. It’s official: we are entering the era of happiness. Across the world, social media is awash with motivational slogans, whilst swarms of people are spending hours being mindful, and high-fiving their way through gym classes. Consider that Twitter, where acerbic wit reigns, saw its number of active users dropped from 307 million to 305 million last year, while Instagram, home to pretty pictures and perfect-me projections, now has more than 400 million users globally and is predicted to grow an extraordinary 15.1% this year. 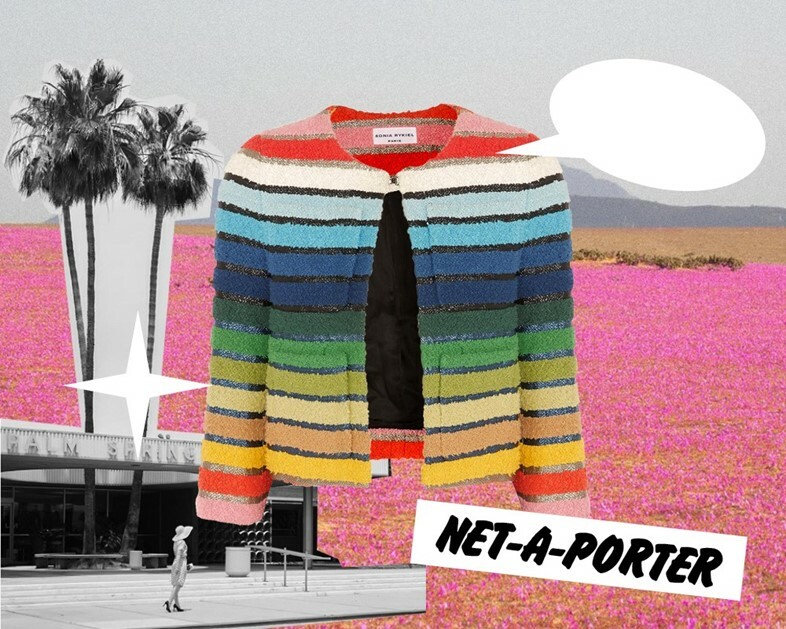 It makes sense that this overwhelming embrace of positivity extends to our sartorial choices, which explains why Sonia Rykiel’s rainbow-striped jacket is one of Net-a-Porter’s international bestsellers. It is happiness in a piece of clothing – a “springtime pick-me-up,” in the words of Lisa Aiken, Net-a-Porter’s retail fashion director. “It feels bright and summery but can also be worn for months before temperatures start to rise,” i.e. when the winter blues still have you down. Nestled in the heart of London's Soho, Machine-A is home to some of the world’s most rousing designers and labels. Alyx, a womenswear brand started by former Kanye and Gaga-endorsed creative Matthew Williams, has become an instant hit. 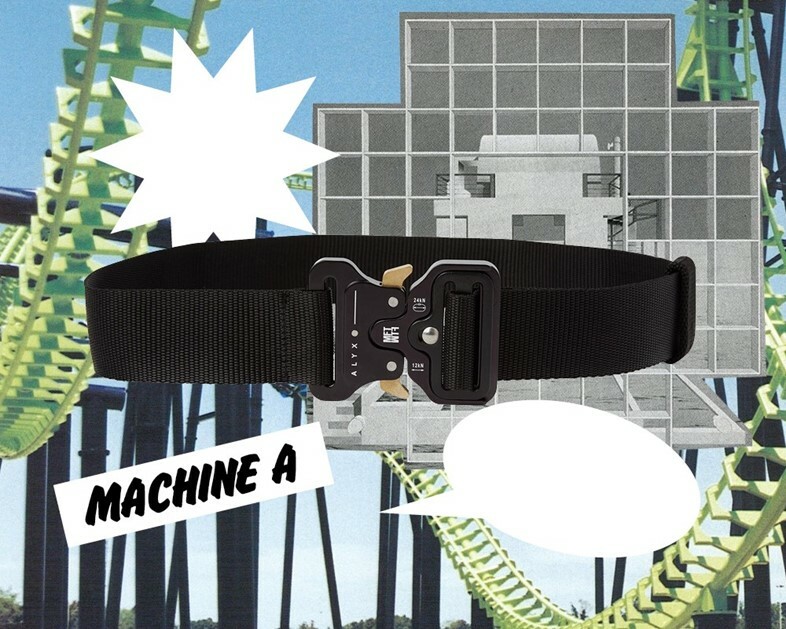 The industrial-looking belt from the label has a waiting list of over 200 people in the store and online. "It’s become an iconic piece for millennials," says Stavros Karelis, the boutique’s buying director. "The buckle itself is made in Austria and is meant for use on the rollercoasters at the Six Flags Magic Mountain amusement park in California." Red, gold and green – the colours of Culture Club’s dreams – are also official colours of Gucci (think of that iconic double-stripe, finished with metal horse-bit hardware) and, this time last year, Alessandro Michele was only just warming his creative director loafers. The thought of red, gold, and green – or any kind of nod to that striped canvas, which for so long had been renegaded to the less desirable side of luxury fashion – would simply seem vulgar to most modern eyes. Michele’s talent, however, has been to permeate these Gucci motifs with warmth and sentiment, evoking a rose-tinted view of the Italian brand, pre-Tom Ford era sultriness, that chimes with a general nostalgia in culture, music and decor. 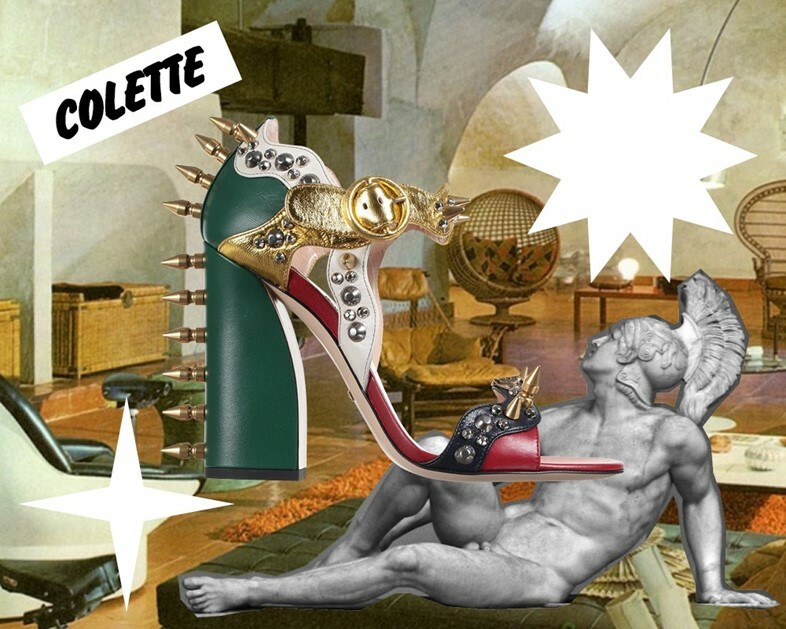 "Our customers really appreciate the work of Alessandro Michele," says Sarah Andelman, Colette’s founder and creative director. "It all sells very well because, like the collection, it’s rich with a retro-vintage style." Recognise Caroline Constas’ Gabriela top? Chances are, you’ve probably scrolled past it, as seen on the backs of street-styled Instagram stars such as Leandra Medine. When Constas launched her label last year, her crisp yet billowy poplin pieces swept New York by storm – and even Oprah was wearing one on the summer cover of her eponymous magazine. 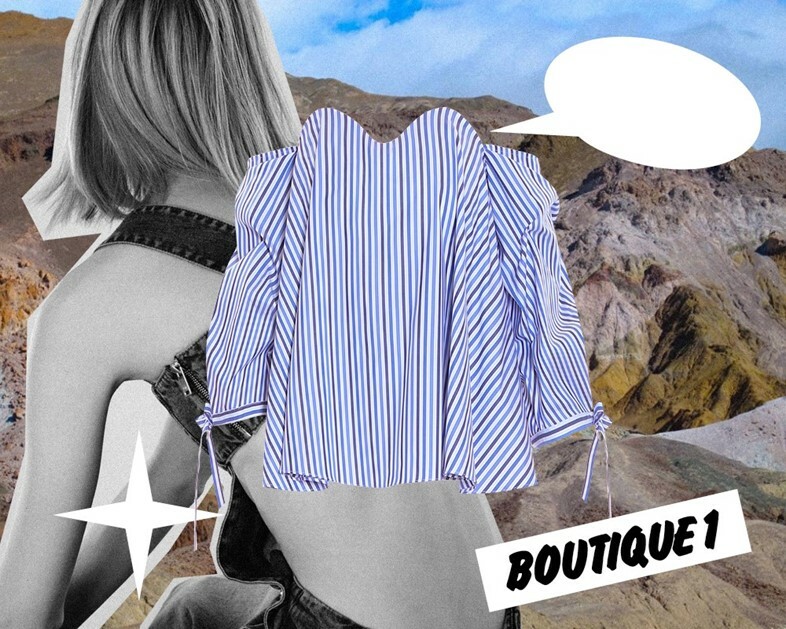 "We wanted to tap into this kooky / maximalist look, which we feel is a part of the zeitgeist right now," says Bridget Cosgrave, fashion and buying director of the Dubai-based boutique. We’d prefer to call it the Man Repeller effect, or even the Tommy Ton effect – you know, that 10am cocktail dressing that fashion editors love to practise. Perhaps what makes it most popular, however, is that the shoulders are one of the most easily flattered areas of the body, regardless of shape, size or age. The increasing presence of athleisure is unavoidable. From Beyoncé’s Ivy Park activewear line to the sight of Nike running shoes in offices and restaurants, the athletic influence is very much symptomatic of wider cultural concerns surrounding health and body image. Last year, the meat/gluten/sugar/dairy free Deliciously Ella cookbook was the year’s chart topper, and spiralizers emerged as a household essential. 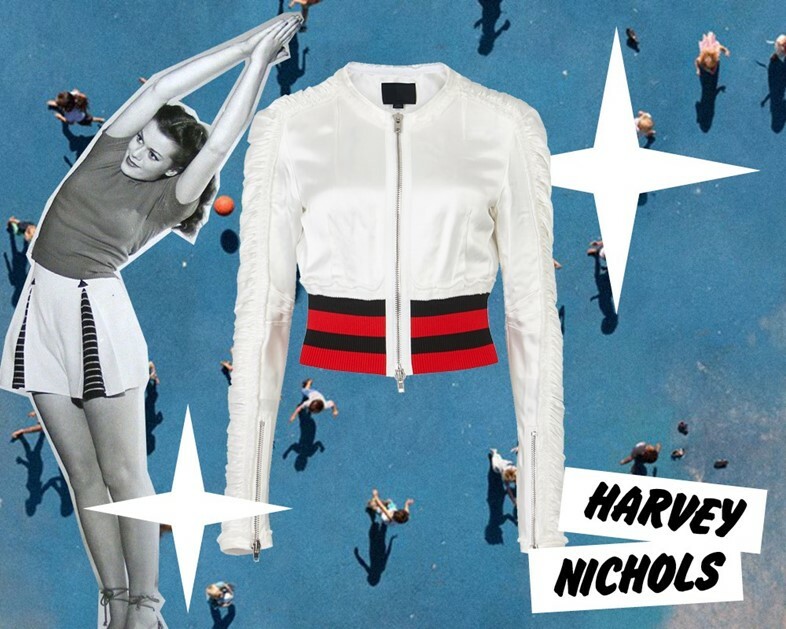 For Anita Barr, Harvey Nichols’ fashion buying director, customers were infatuated with Alexander Wang’s ruched satin bomber jacket. 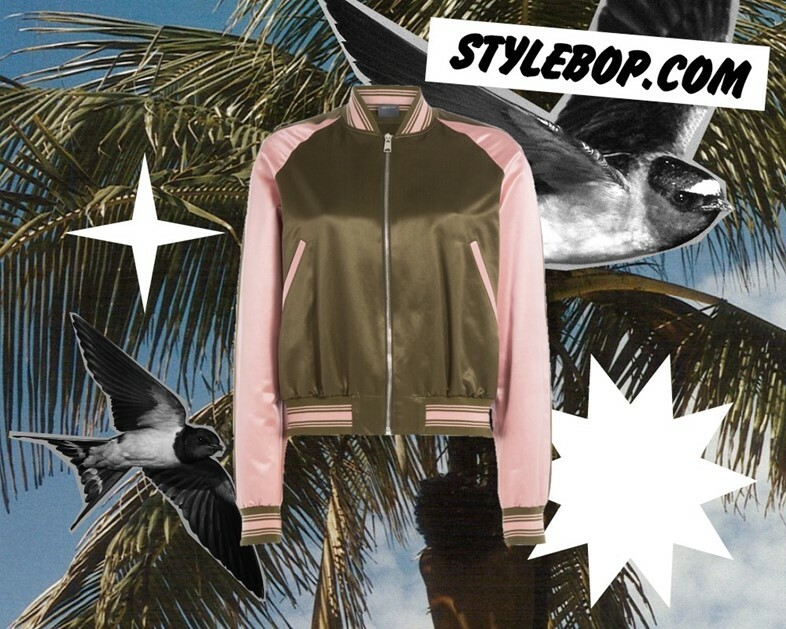 "I think customers wanted to invest in a variation on a classic bomber jacket while still satisfying their appetite for athleisure pieces that continue to rule the catwalks season after season," says Barr. The irony perhaps is that the jacket is crafted from cream satin, extremely fitted and the furthest thing from the contents of a real gym bag – think of it as the sort of athleisure garb that Posh Spice would wear. Molly Goddard puts a personal touch on everything she does. 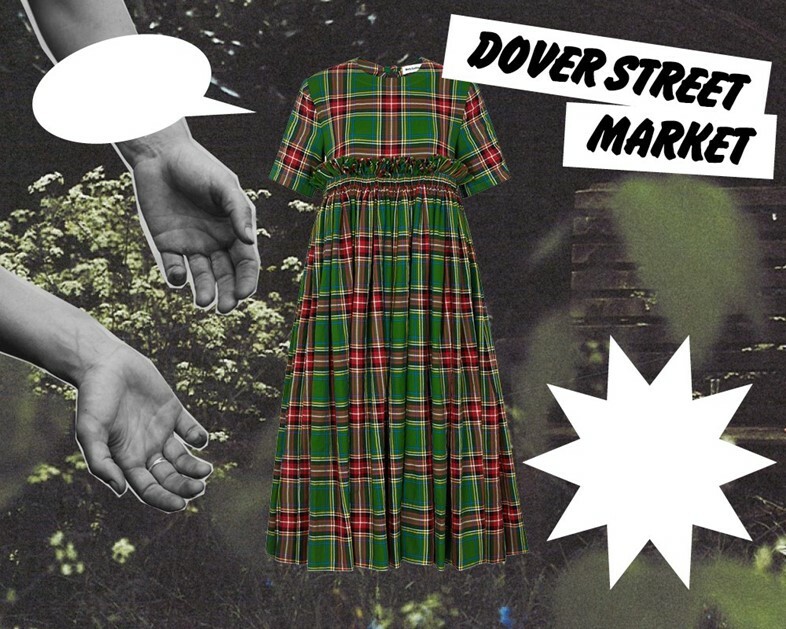 As one of London’s bright young things, she has made a name for herself with her smocked dresses, charismatic presentations and charming installations at Dover Street Market. Her dresses, which are made in the UK, chime with a sense of provenance and sustainable production that customers are increasingly aware of. "It’s all about being personal," says Goddard. "We do a lot of handmade things in the studio and I like to think each dress is a tiny bit different – it doesn’t mean it’s flawed but that we’ve made with our hands, rather than it being churned out in a factory." This tartan dress is made from cotton tartan, using elastic to create a crinkle effect. "It’s pretty heavy as it’s gathering on gathering, which is something we do a lot to create maximum volume," Goddard explains. Katie Hillier and Luella Bartley are two very cool women. As fixtures on the 90s fashion, music and art circuit, and both cult-like designers in their own right, they epitomise the kind of fabulous women that we so often want to be: insouciant, effortless and elegant. "They sum up exactly what cool British women are looking for," says Natalie Kingham, buying director of MatchesFashion.com. "The duo always knows exactly what we want to buy, wear and last after." This season, it was this impeccably tailored, double-breasted linen jacket, the wide peak lapels and hem of which are dramatically lined with a flourish of fringing. To borrow from a cliché, it’s tailoring with a twist – the kind that both strengthens and satisfies you. There’s a touch of 1940s Carmen Miranda to SuperDuper’s turban headwear, perhaps via the 1970s style of Paloma Picasso. 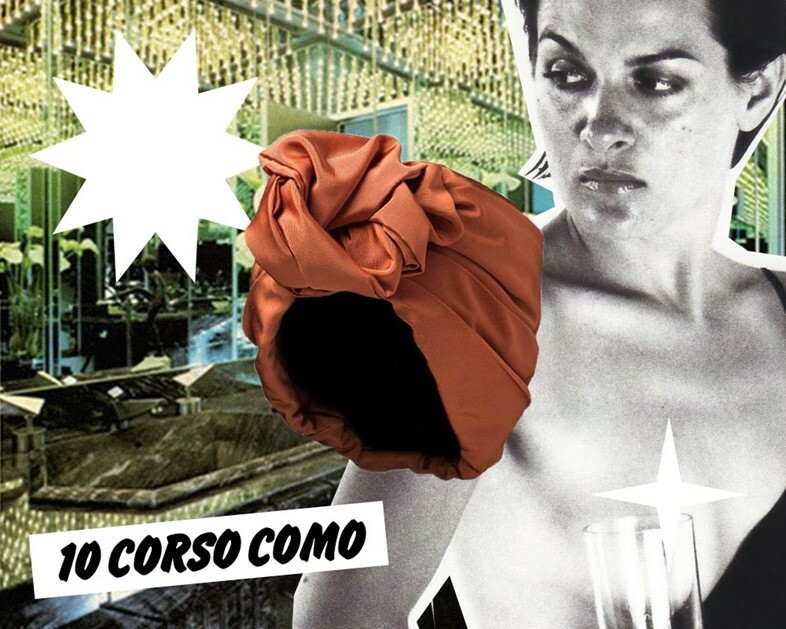 "It gives you a sort of dramatic and unconventional touch," says Silvia Bertocchi, 10 Corso Como’s chief buyer. "It’s far from a casual look, and has been incredibly popular with young women and teenage girls who love to play with a serious touch as it gives them something for the evening." Perhaps the nostalgic style, which is slightly camp in that it almost looks as though it commands a cigarette holder, is inspired by the circulation of vintage images on social media. Either way, it’s fabulous. The souvenir jacket has become a surprise hero piece for today’s labels. A seasoned spectator can trace its recent success back to that moment in 2012 that Proenza Schouler sent quilted satin bombers and dresses, embroidered with peacocks and Lady Amherst’s pheasants, down the runway at New York Fashion Week and straight onto the global shop floors of Zara. Alexander McQueen’s bubble-gum-pink and khaki iteration is Stylebop fashion director, Leila Yavari’s surprise star of the season. "It epitomises a casual-luxe mood and can be thrown on for effortless polish," she says, perhaps alluding to the aforementioned athleisure movement. The shape is flattering to all and it features a dramatic embroidery on the back that combines sweet cherry blossom and swallows with an altogether more gothic logo and swooping eagle.